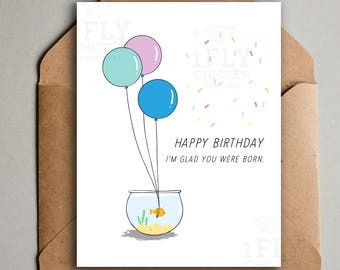 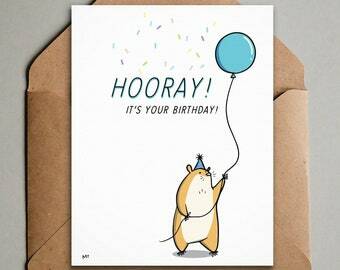 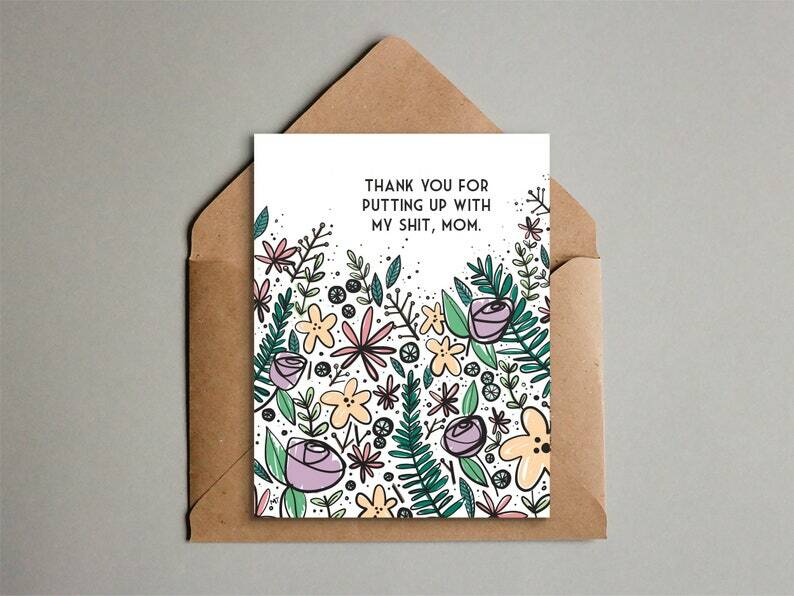 A cute and sarcastic birthday card for mom, this funny greeting is a great way to thank mom (and apologize) for all the crap you put her through. 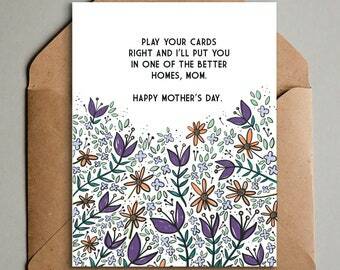 The sweet flowers are there to lighten the message. 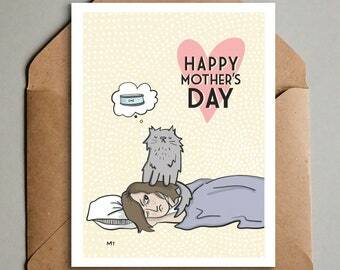 + Fun and modern flower illustration by me. 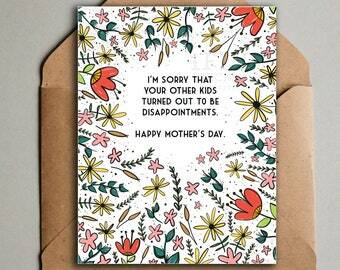 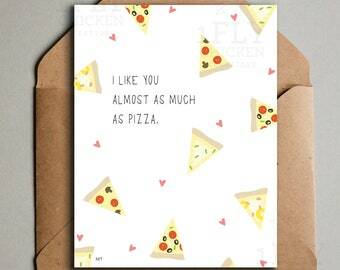 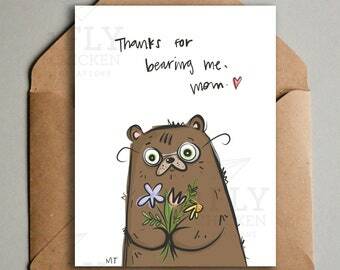 + Sarcastic and funny Mother's Day card or birthday card for mom.